I am really excited to visit every country on our list. I imagine I will enjoy some places more than others, but each place will bring an entirely new set of experiences and leave us with amazing memories. Picking just one country to want to visit is difficult to narrow down, so here are the top 5 places I am most looking forward to seeing. The Serengeti is a geographical region in Africa, which is home to a variety of wild animals I am super excited to see. 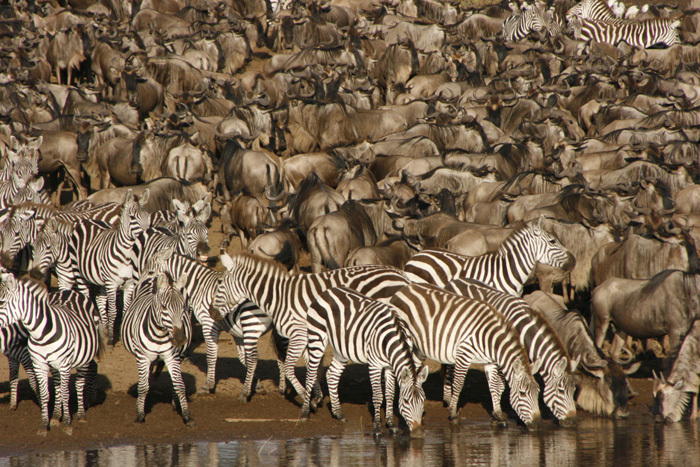 We have planned our 56 day overland trip with Oasis Overland to coincide with the beginning of The Great Migration. This is one of the greatest natural spectacles on earth and I can not wait to experience it in person. Kyoto is said to embody old Japan. I am excited to see the historical parts of this ancient city, especially the many beautiful temples throughout. 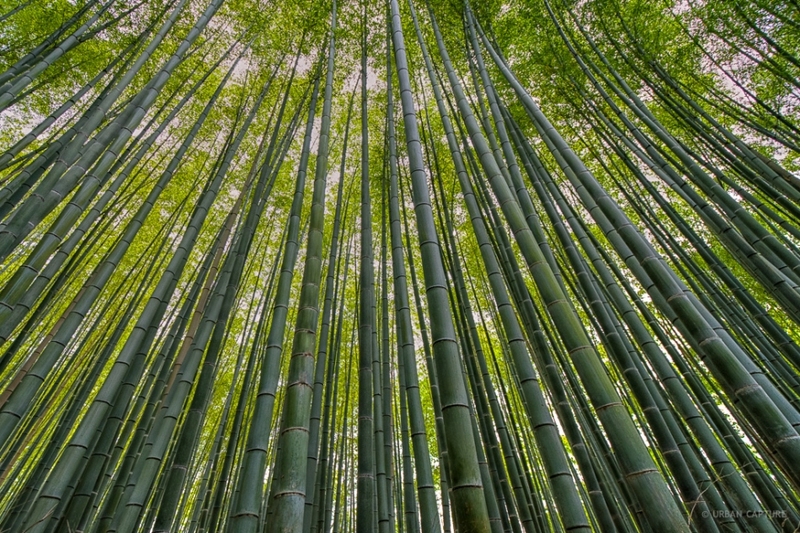 Also famous, but not always associated with charming Kyoto, is the Sangano Bamboo Grove. In addition to being absolutely breathtaking, I have read that the rustling noises of the stalks make it an attraction in its own right. 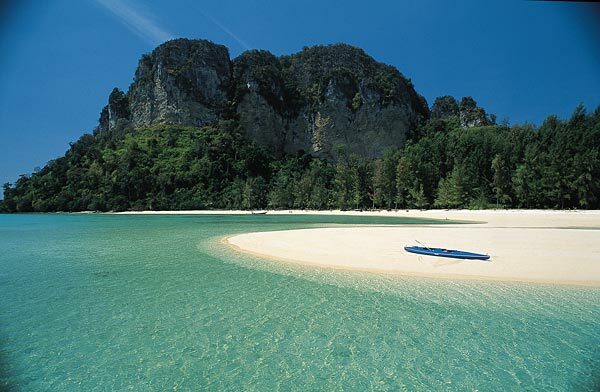 I do not know much about any of the islands off of Thailand, but I am excited to chill out and enjoy the beautiful white sand beaches and crystal clear water…I have never experienced either in person. Ko Lanta is lesser known than many other islands here, so I am hoping this gives us the opportunity for a little R&R. When we arrive in Thailand, we will have been on-the-go for almost 4 months and are sure to be burnt out. I am definitely looking forward to some awesome happy hour sunsets and fresh seafood. These centuries-old terraces are a photographers dream. 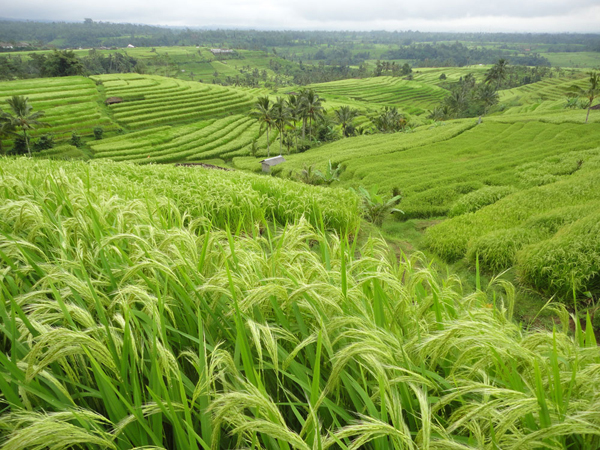 We plan to visit the lesser-known Jatiluwih Terraces and take in the beautiful scenery and enjoy some hiking. Ten years ago I spent a semester studying abroad in Dalkeith, Scotland. I was able to spend a long weekend in the Scottish Highlands, including stops at the Isle of Skye, Loch Ness and Eilean Donan Castle. 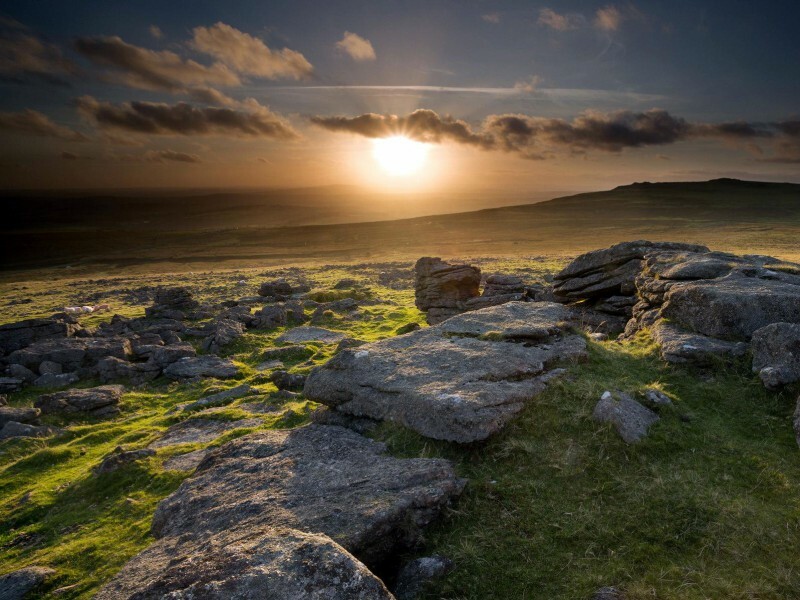 I can not wait to show Matt the beauty of this awesome country! Have you been to any of these places? Any tips for making the most out of our time during our visit? Koh Lanta!!! my favorite place in the world!!! Good Choice! Hey Derek! Hope all is well with you! Any other recommendations for places to visit in Asia? All is well, super happy for you about your trip. I would try to hit some of the touristy areas too like phuket, koh samui, and koh phangan. I imagine you are going through bangkok also. If you have time chang mai up inland is really neat and a lot of culture. Uluwatu Temple in Pura Luhur, when you are in bali it is a must. I HIGHLY RECOMMEND YOU GO THERE. Uluwatu Temple and Pura Luhur are the same thing now that I remember. Just two names i think? its a really breathtaking temple on top of a cliff with a view of the sea. very very neat. Thanks so much for the suggestions. We’ll be sure to visit Uluwatu Temple while in Bali. If you think of anything else as you watch our trip evolve, let us know! Thanks again, Derek.